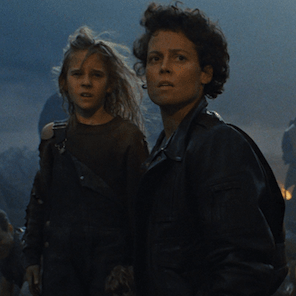 Ripley returns to battle an entire army of aliens in the big-budget sequel, titled—appropriately enough—Aliens. In space, no one can hear you scream. 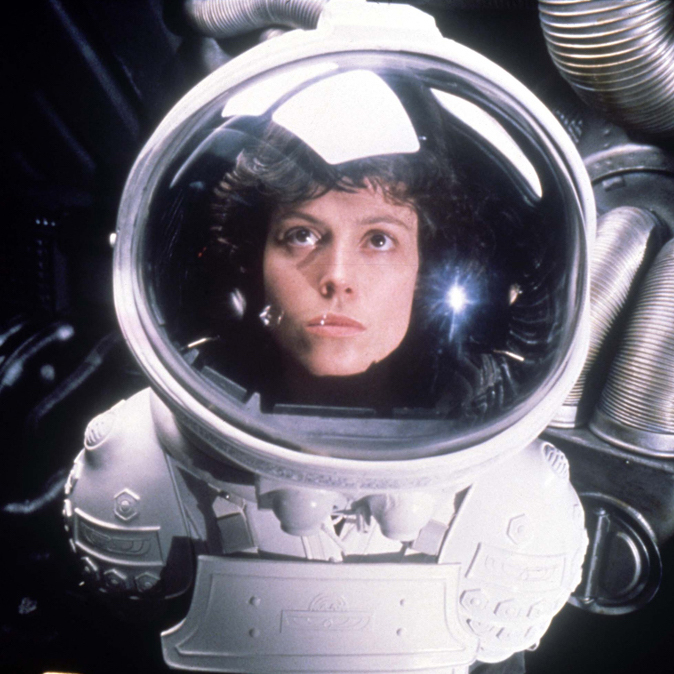 So be grateful you’re not in space, on the run from a homicidal xenomorph that explodes out of your chest and bleeds acid. 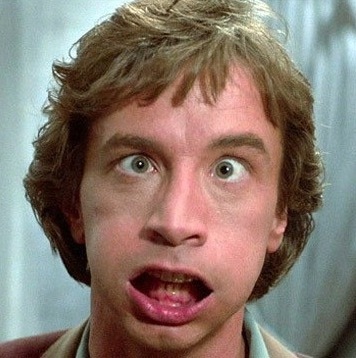 Dennis Quaid travels deep inside Martin Short in the 1987 movie, Innerspace. 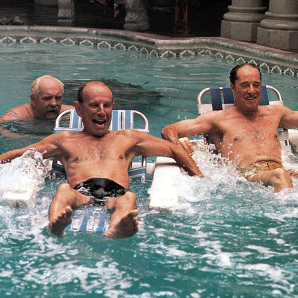 A group of senior citizens find an extraterrestrial fountain of youth in the 1985 film, Cocoon.